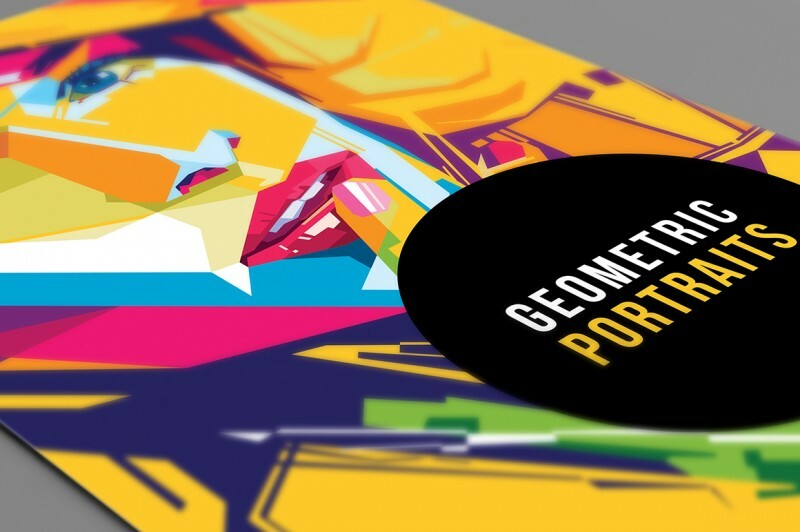 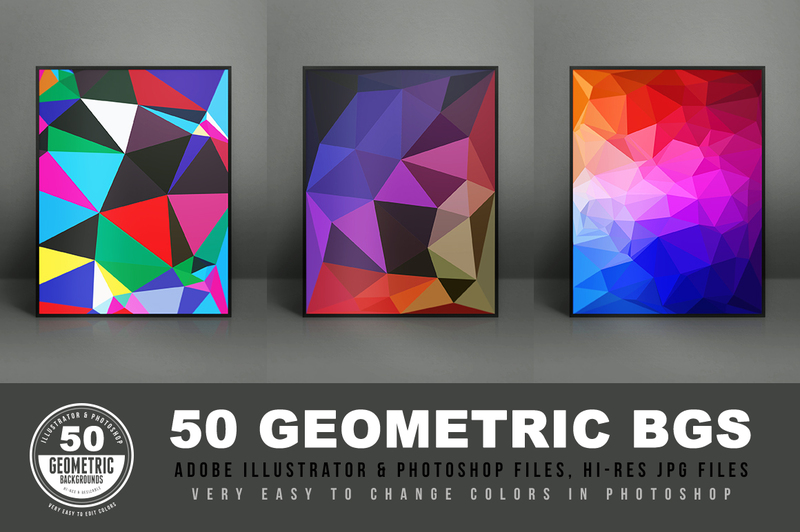 Geometric/Polygon Backgrounds & Shapes - Dealjumbo.com — Discounted design bundles with extended license! 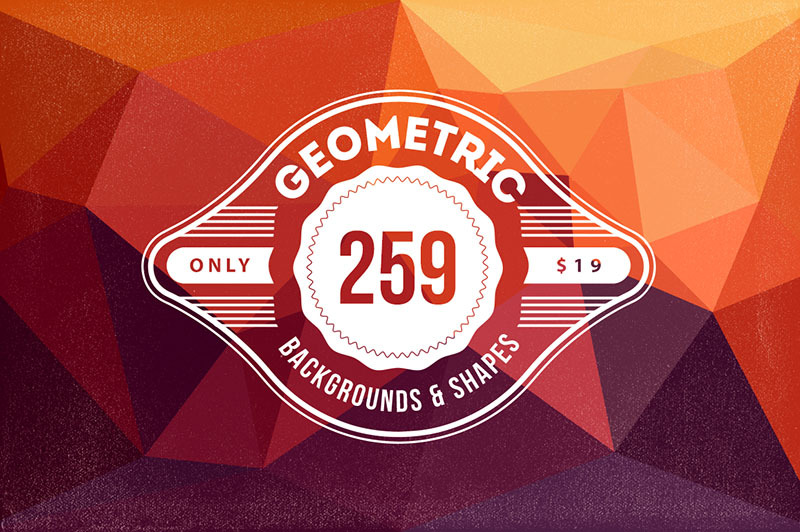 Geometric/Polygon Backgrounds & Shapes - Dealjumbo.com — Discounted design bundles with extended license! 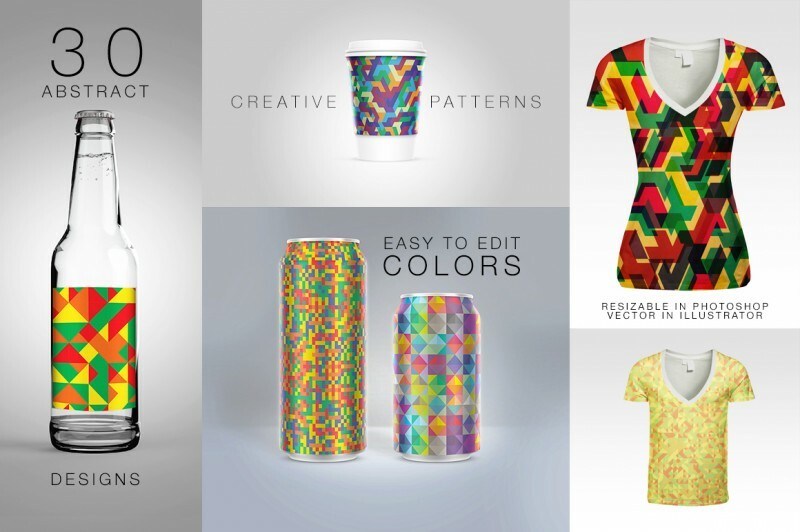 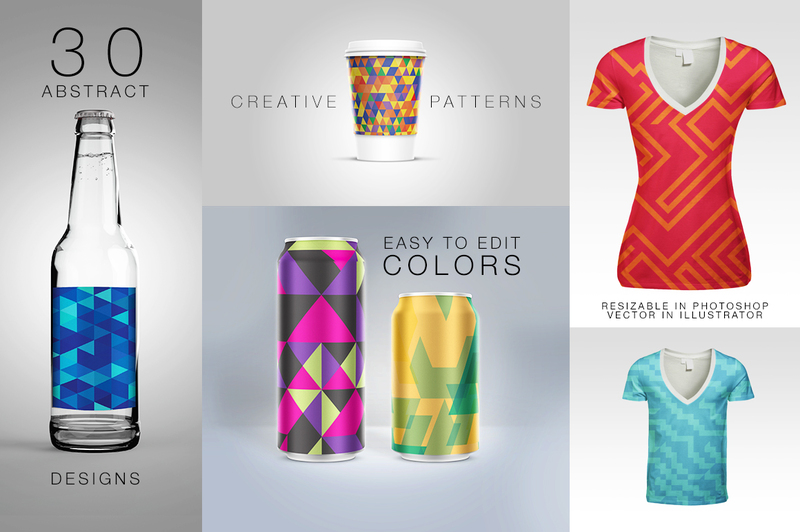 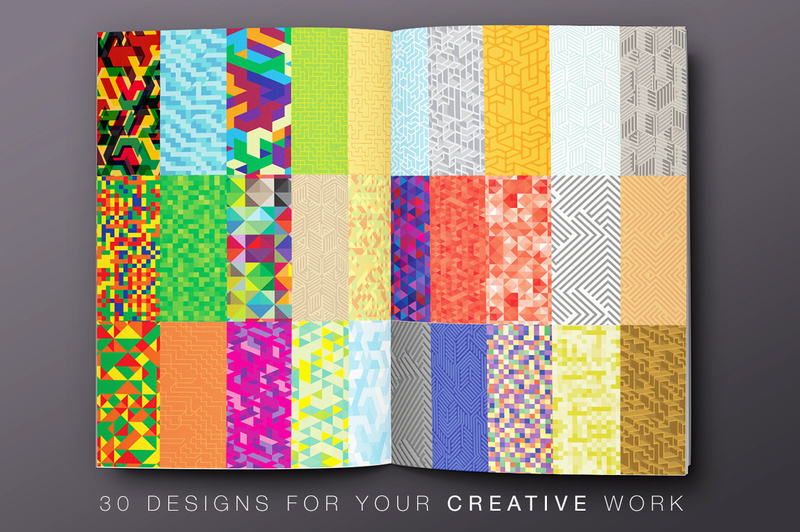 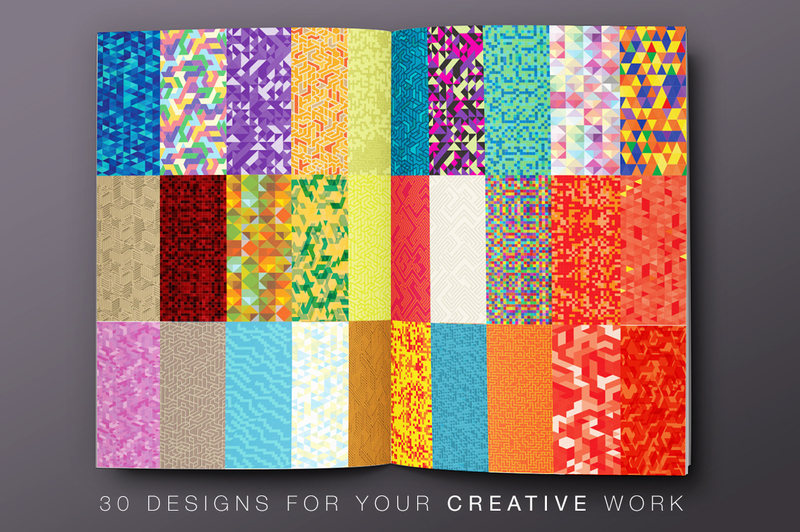 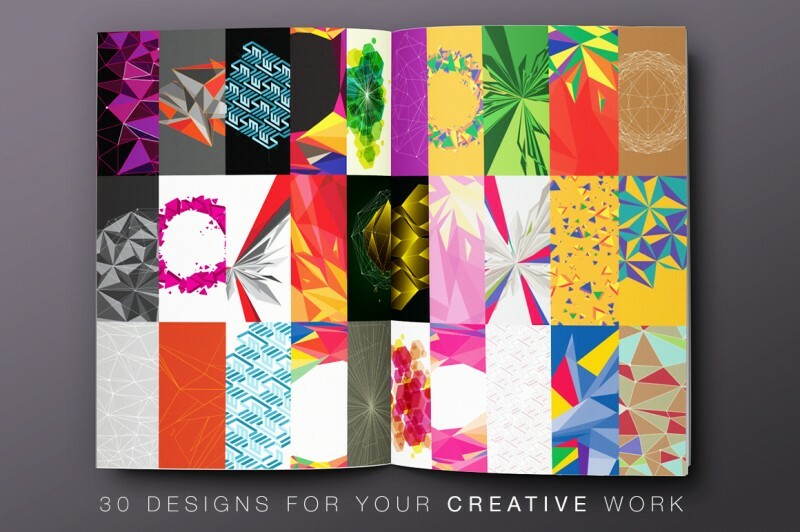 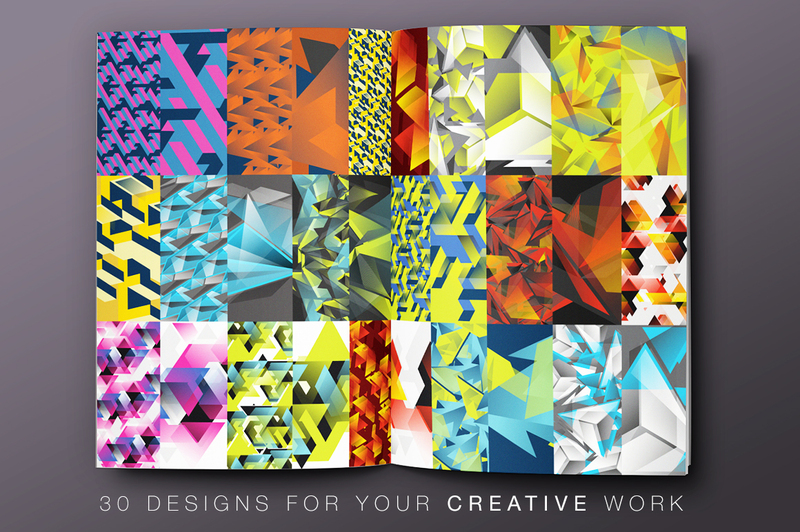 If you’re looking for some creative and modern background or pattern for your new design project, then this deal is just the thing you’re looking for. – All backgrounds are resizable so you can save it in any resolution or dpi. 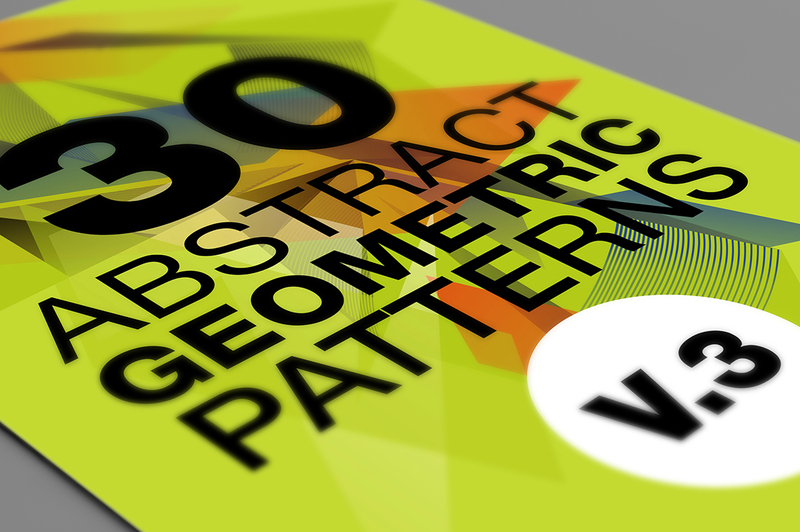 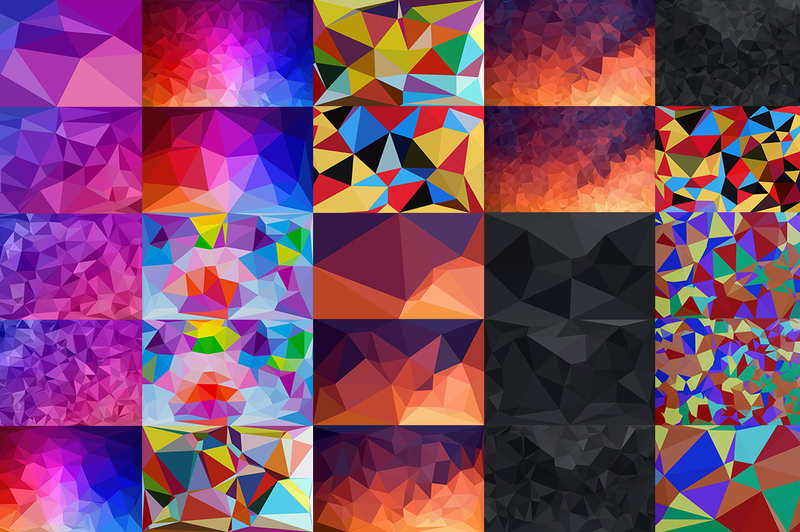 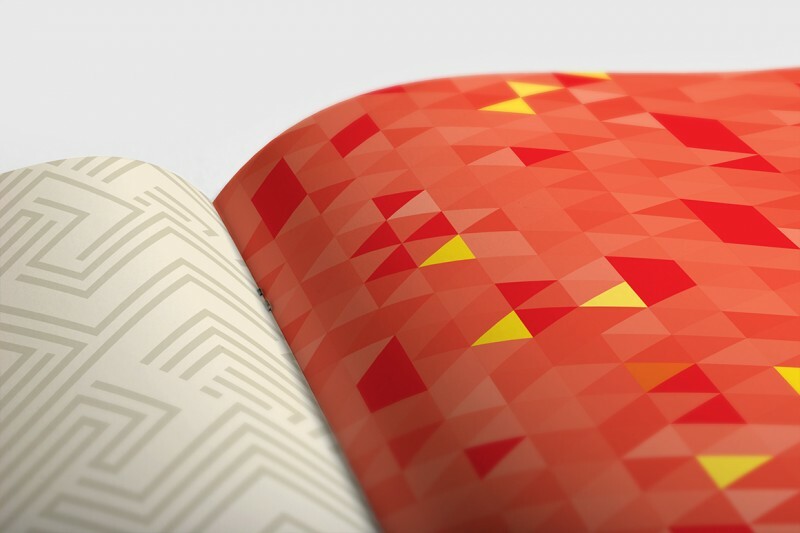 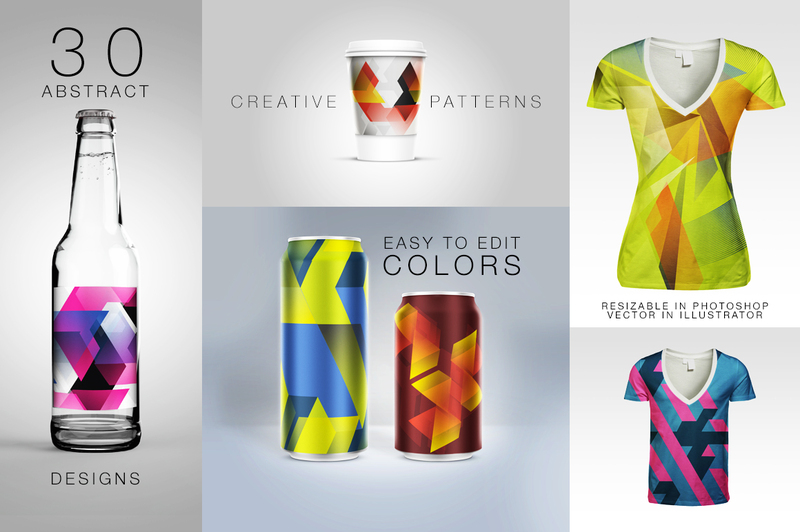 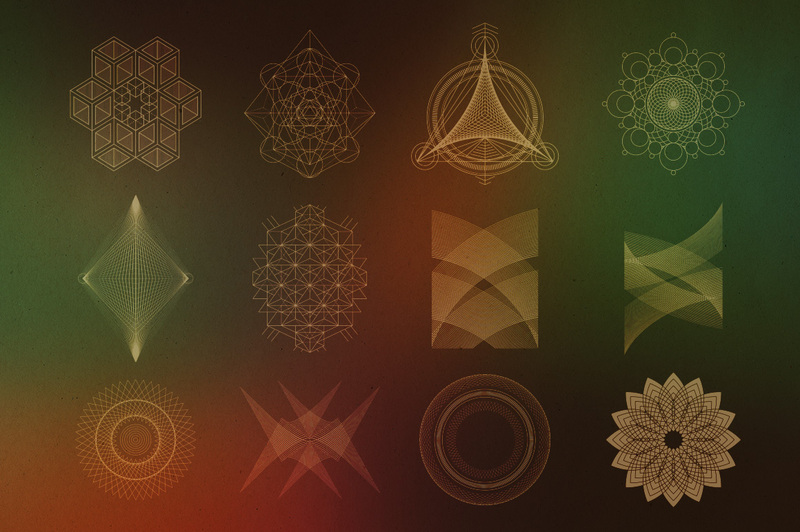 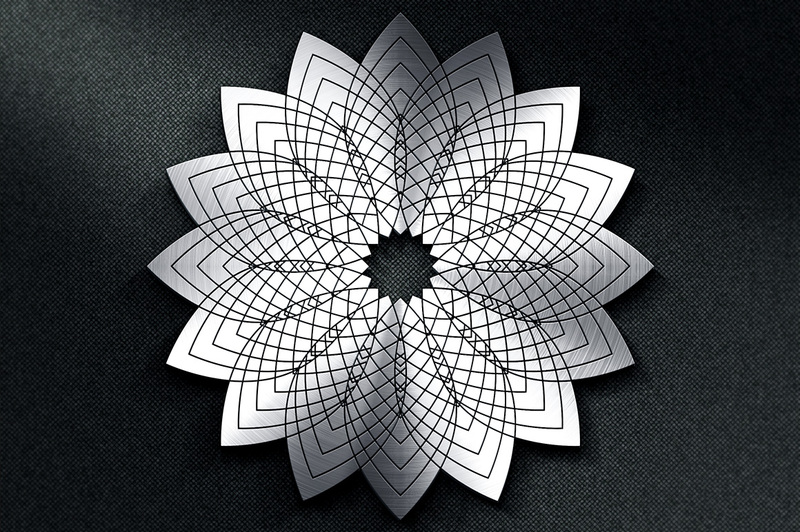 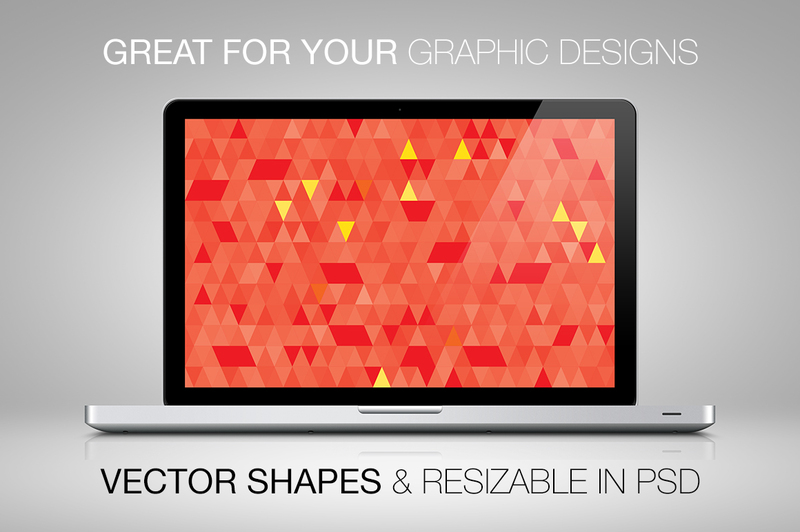 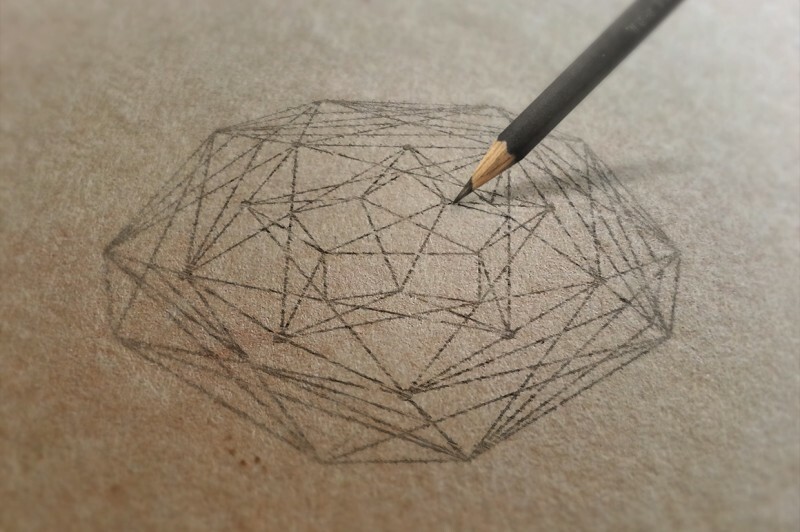 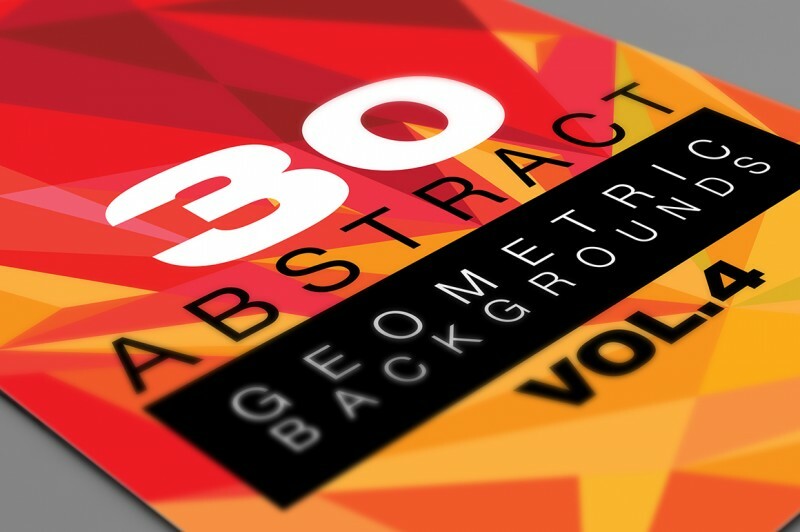 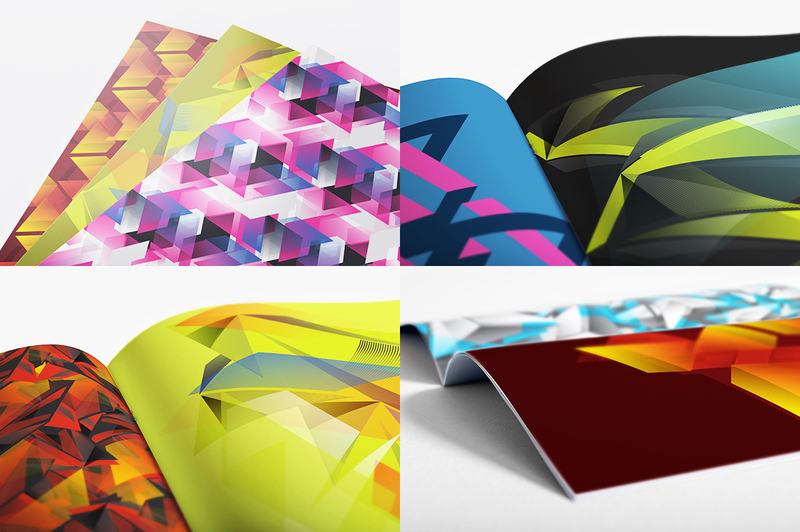 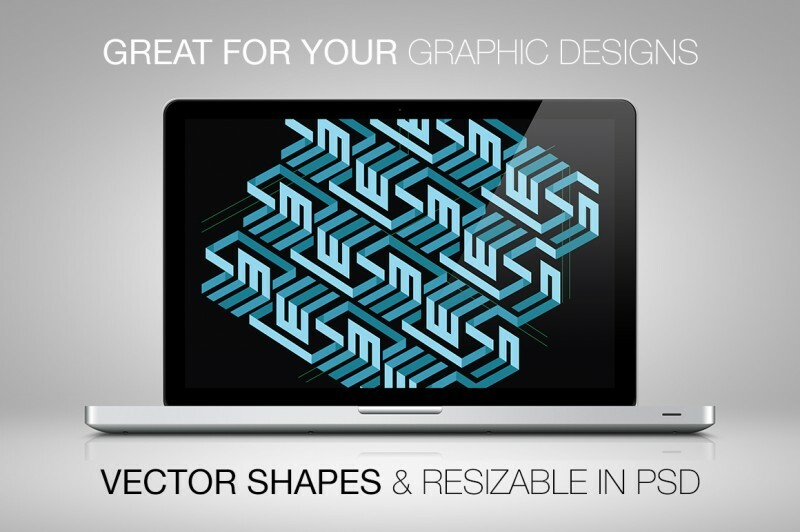 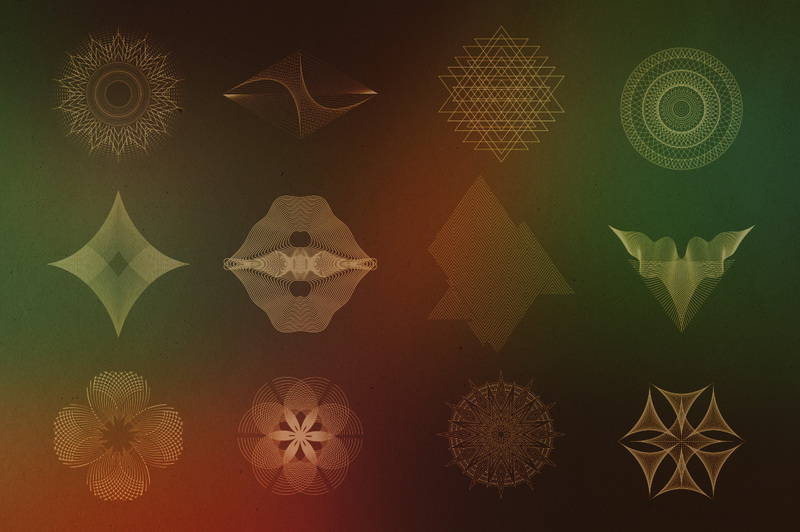 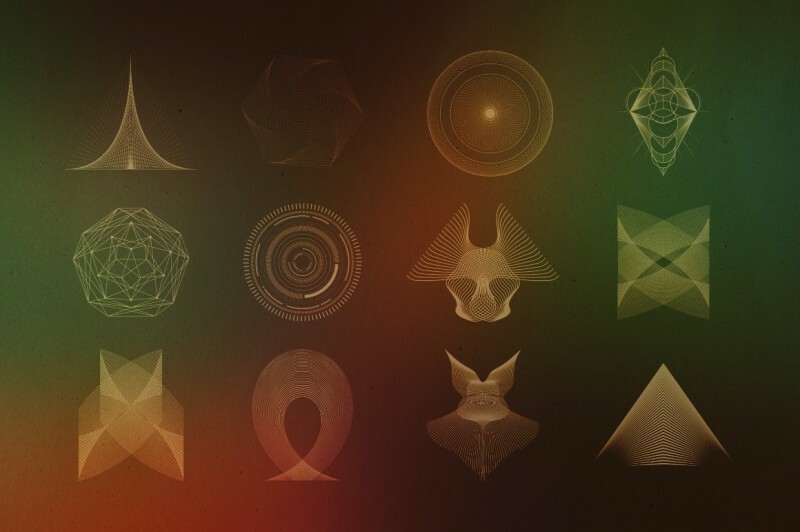 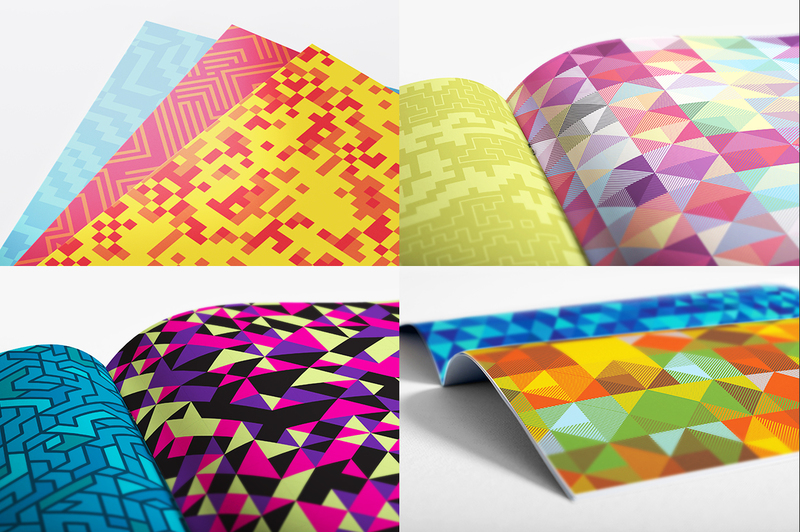 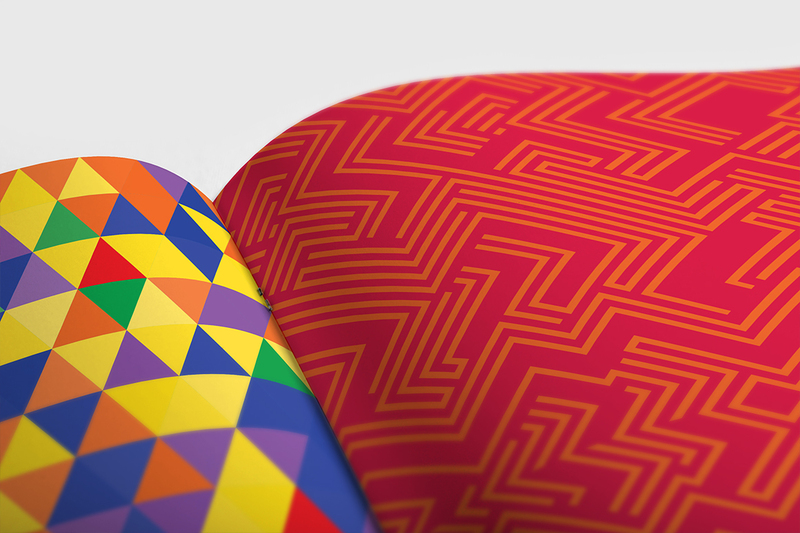 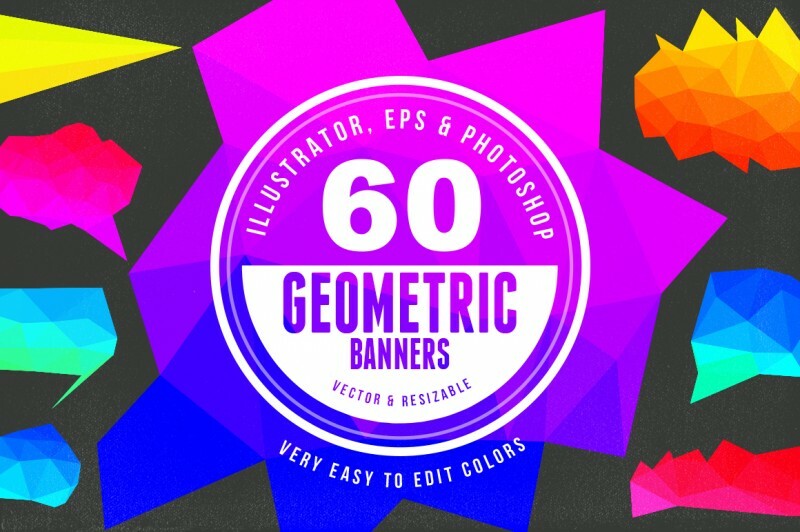 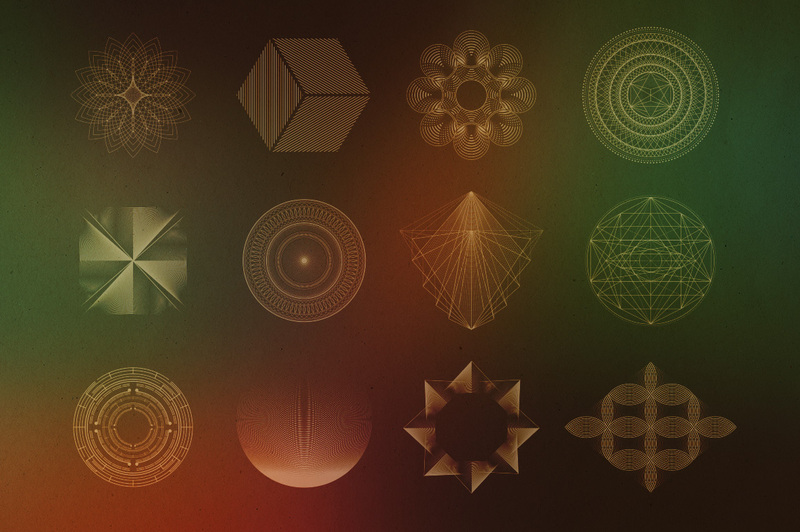 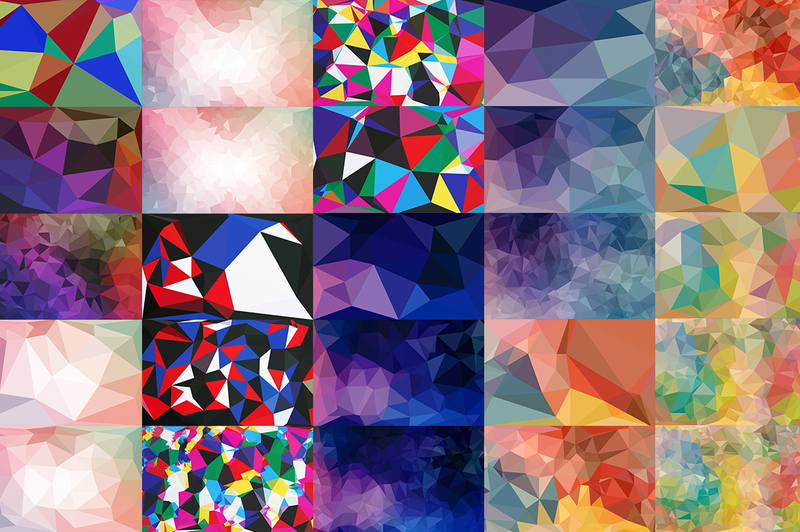 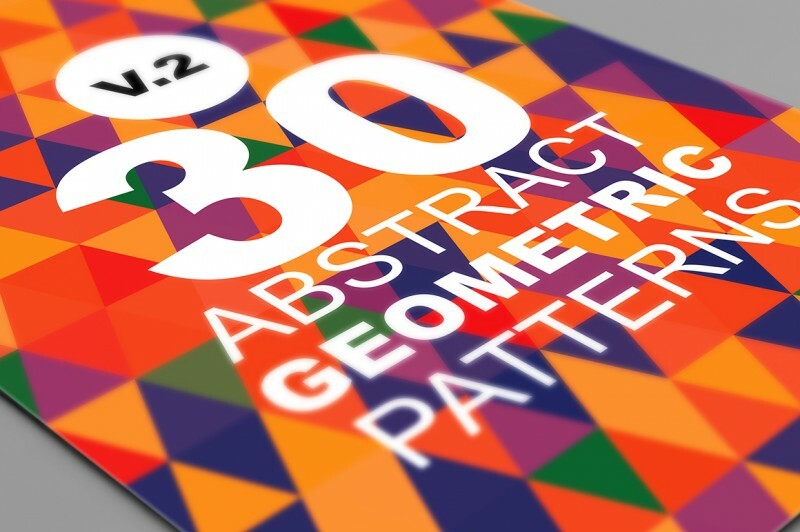 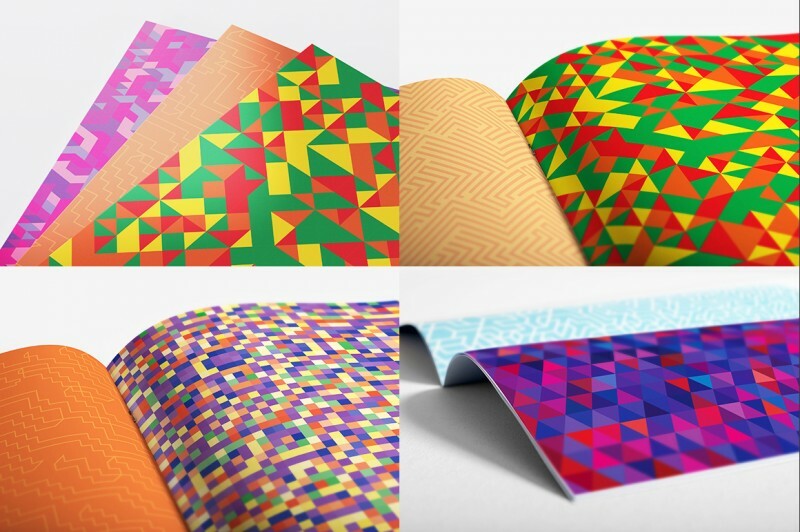 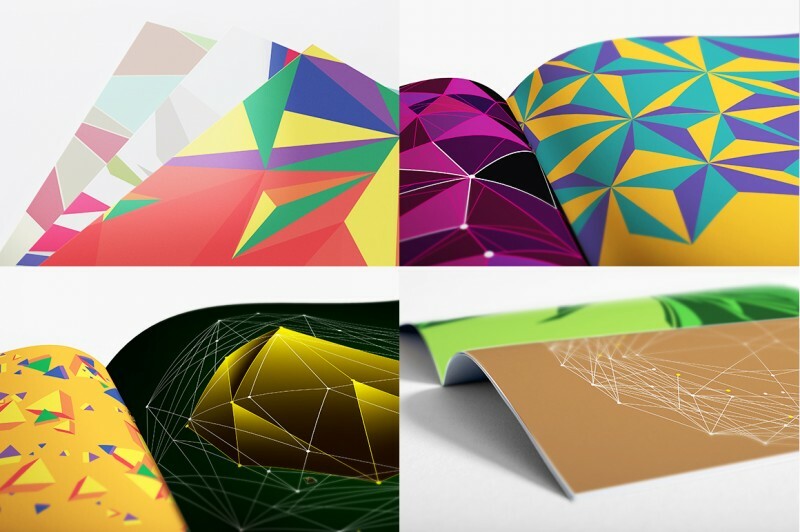 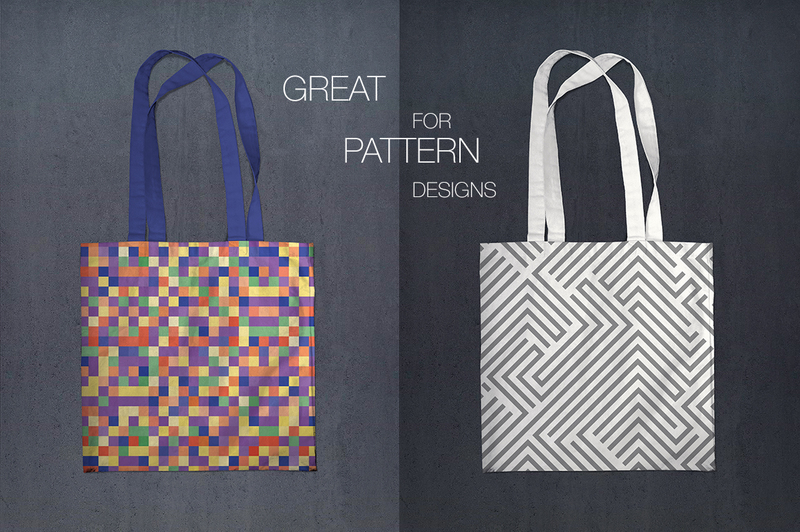 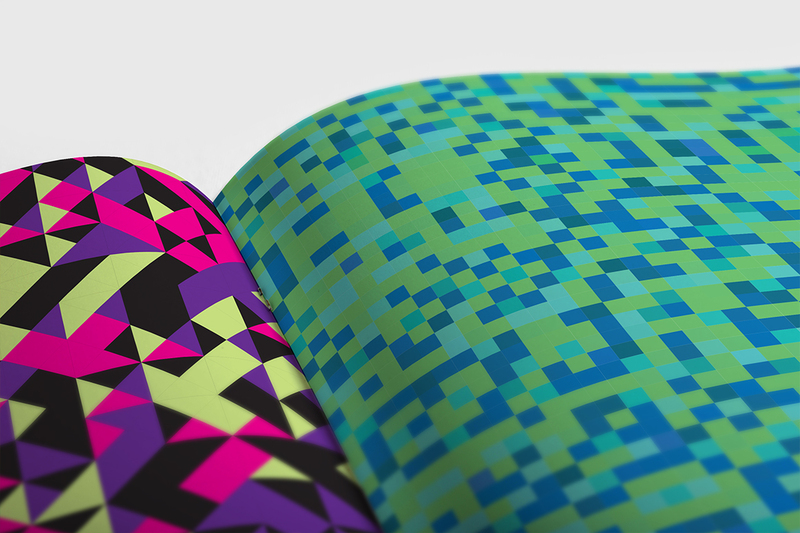 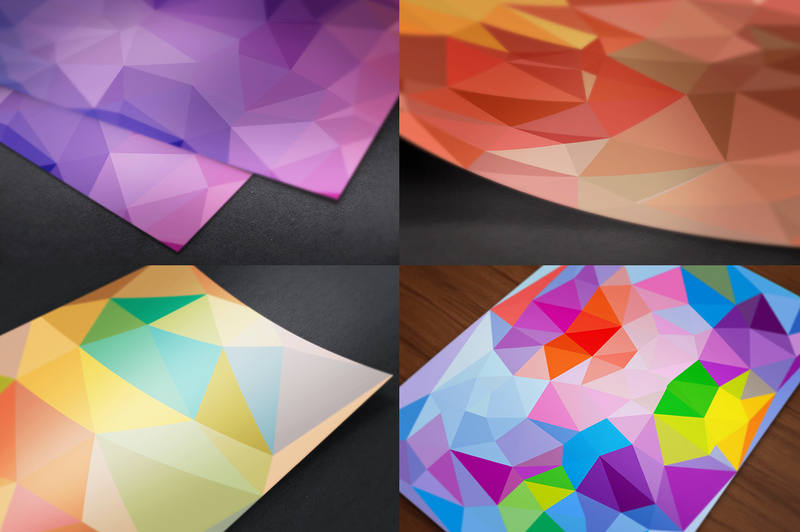 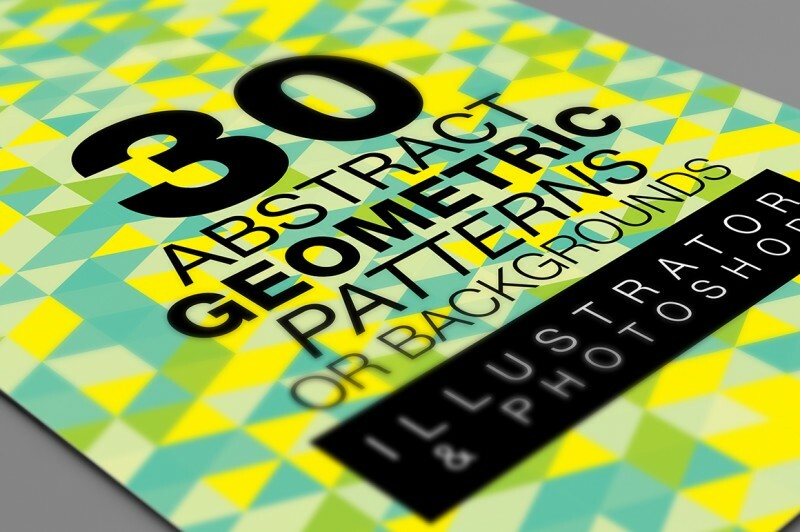 30 abstract backgrounds or patterns with geometric style. – All banners are resizable so you can save it in any resolution or dpi. 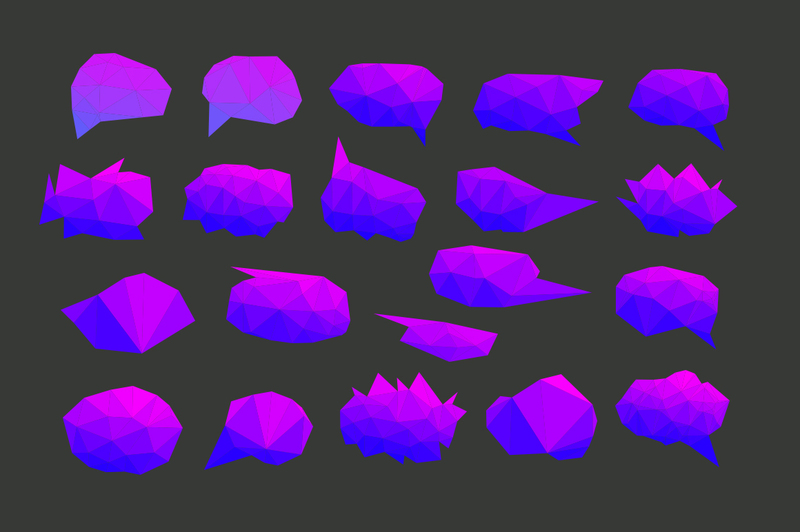 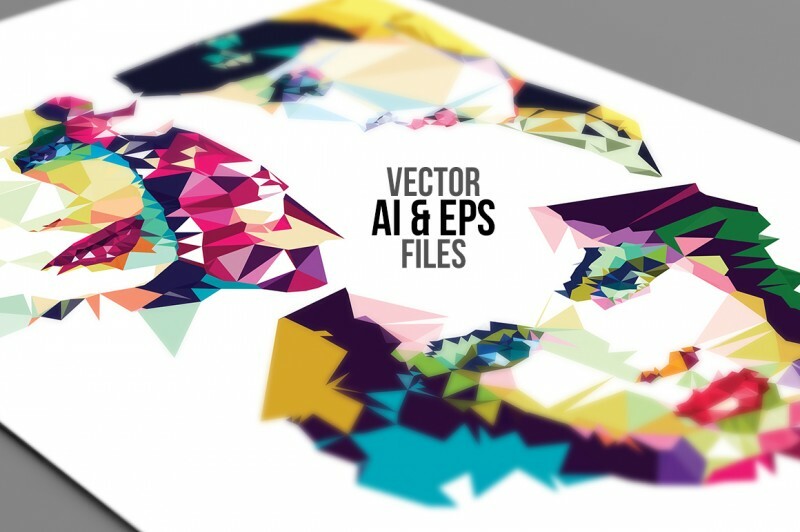 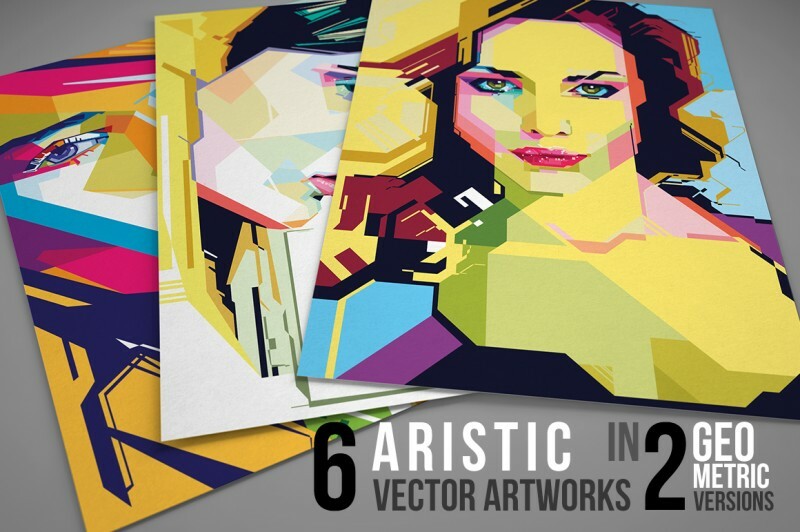 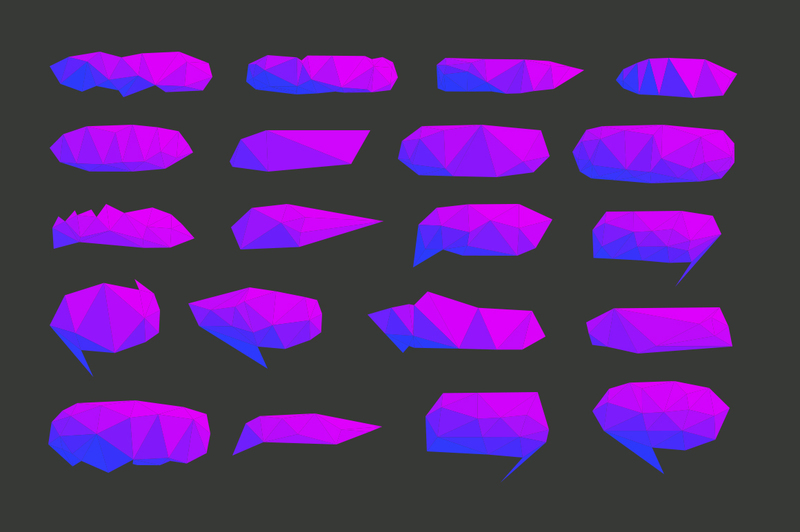 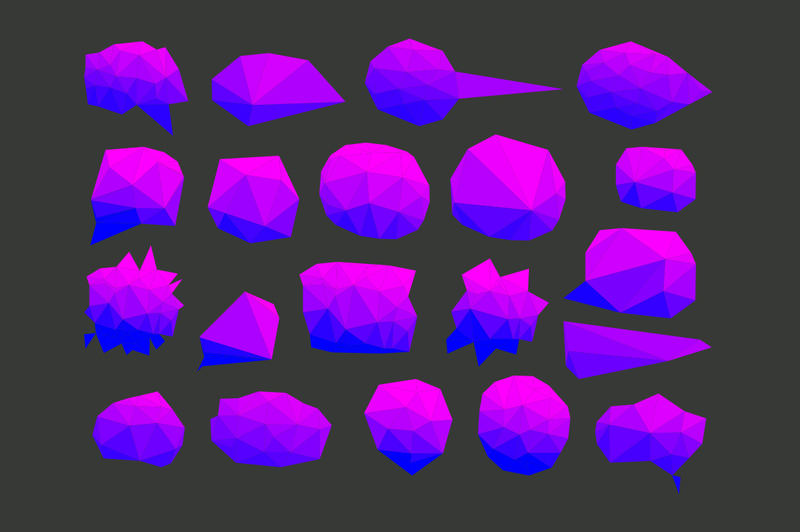 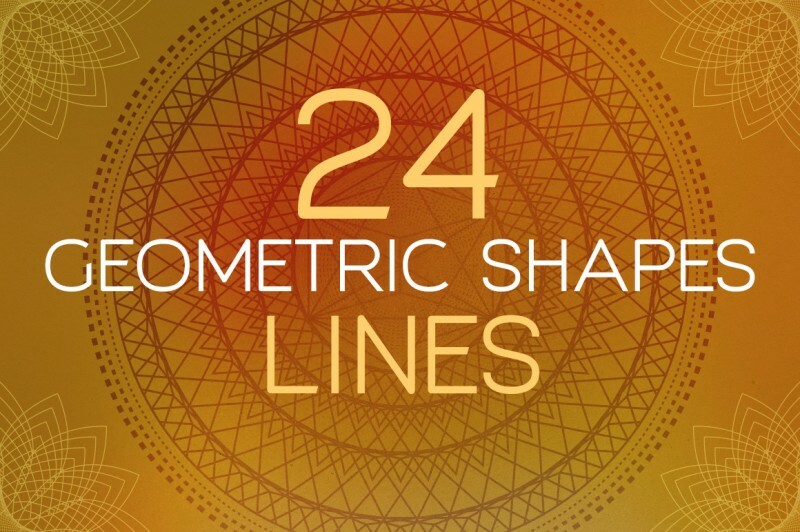 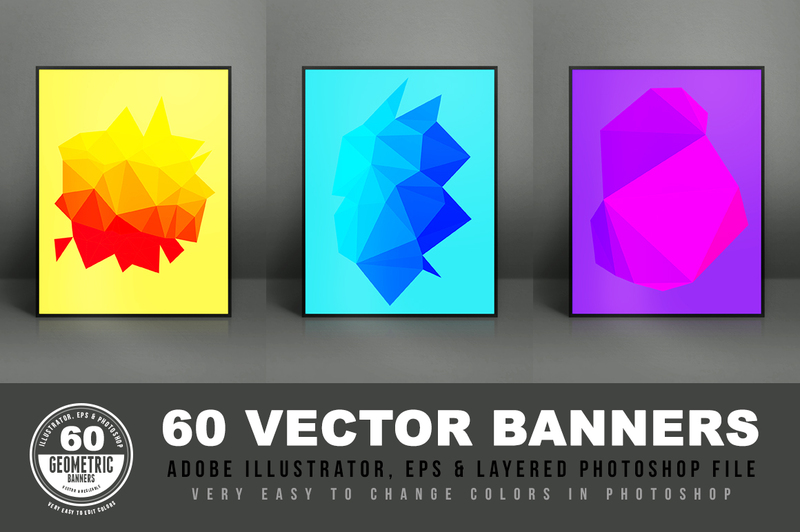 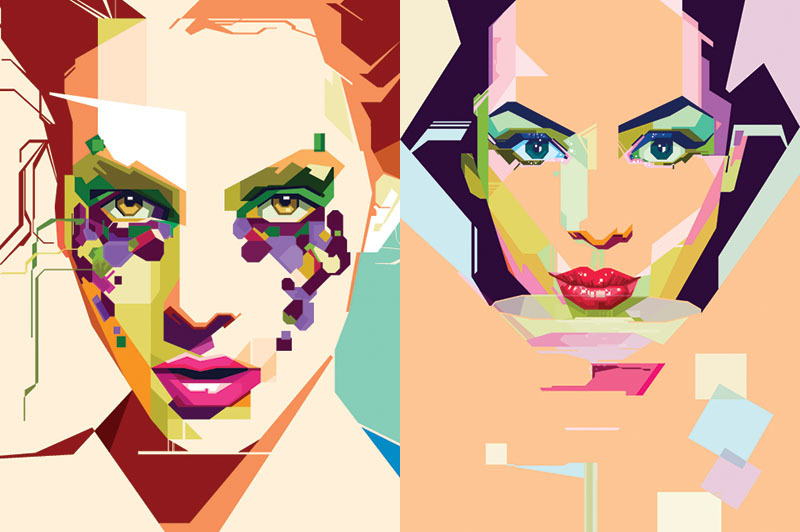 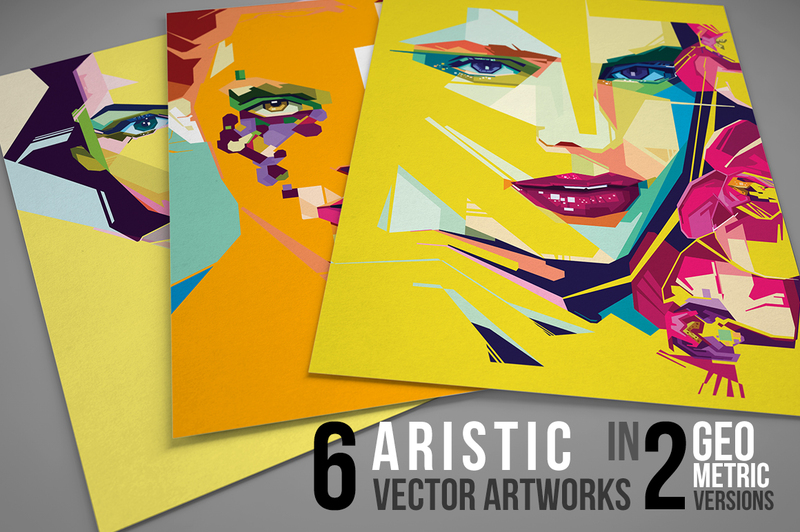 24 geometric shapes in vector AI & EPS format and also in photoshop PSD format (resizable shapes). 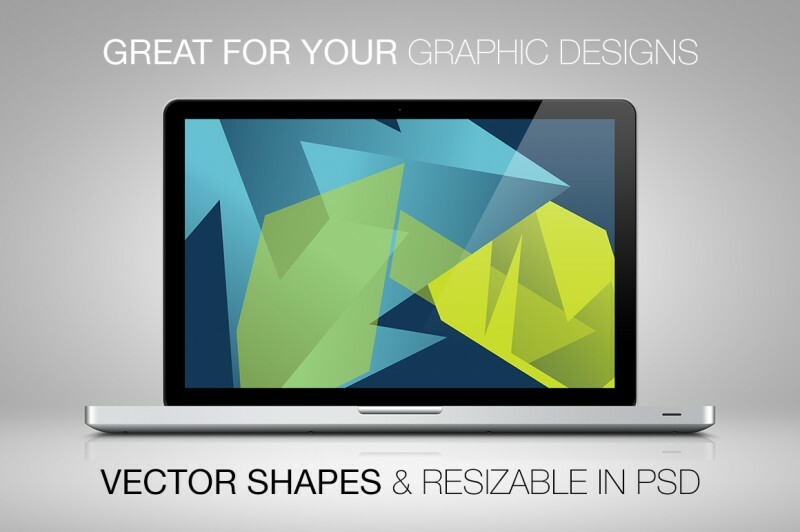 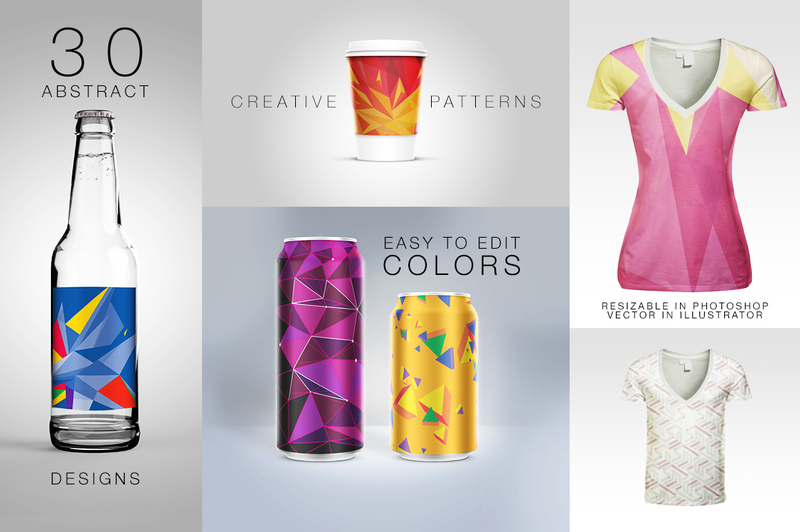 Creative elements for your graphic design works! 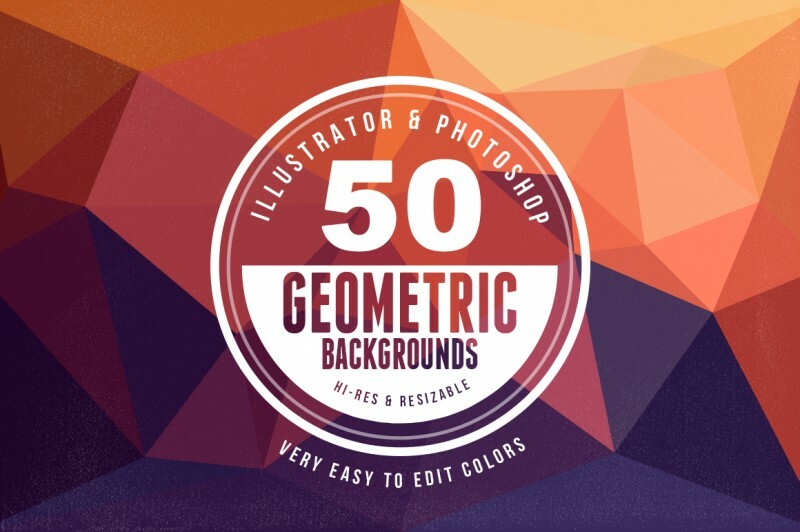 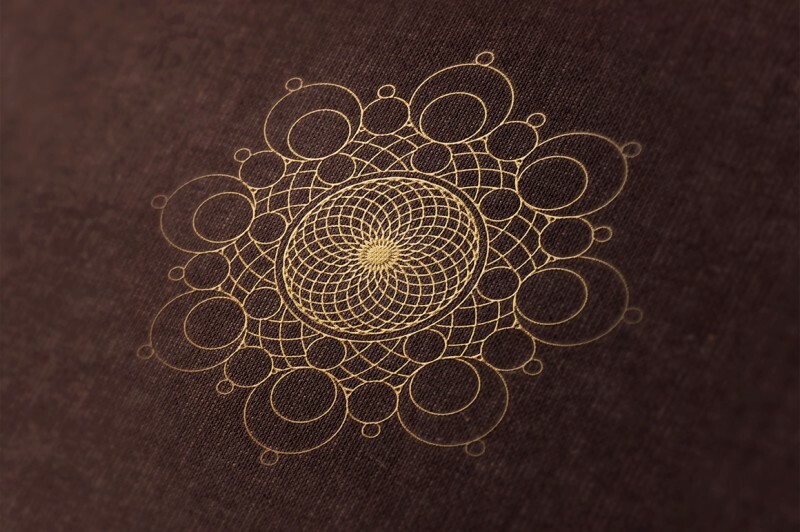 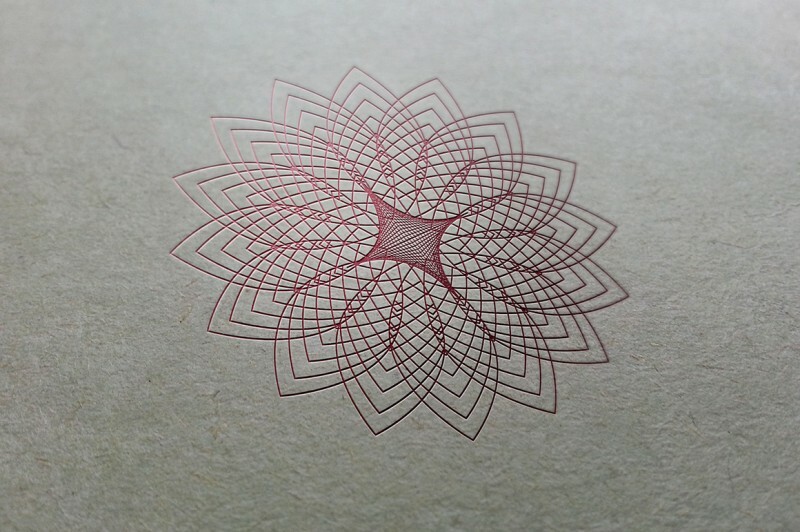 Great for logo designs, badge designs, sign designs or as backgrounds. 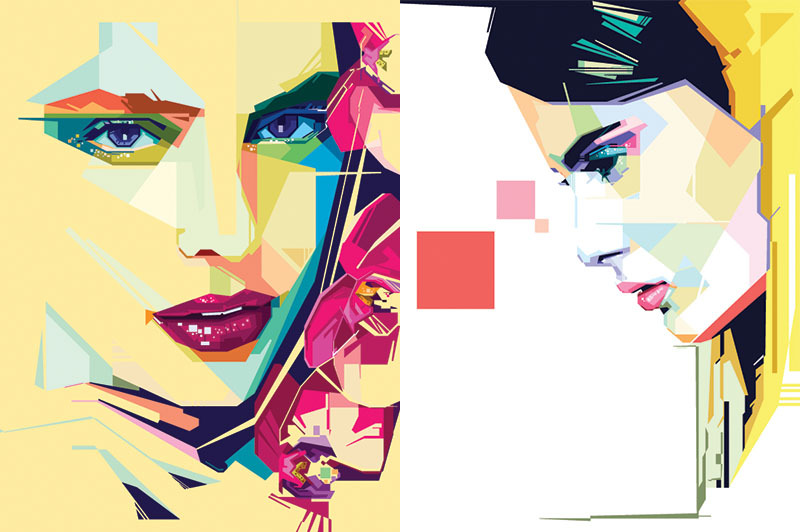 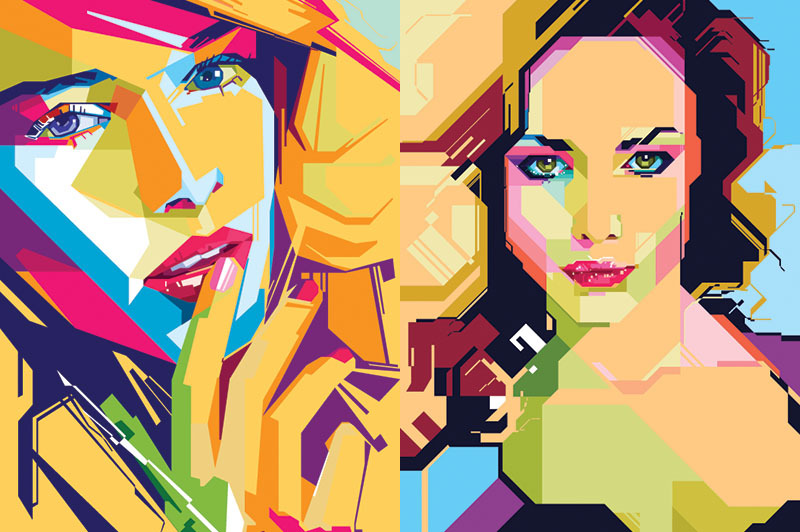 Backgrounds and shapes can be used for both personal and commercial puroposes, for yourself or on behalf of a client, on their own, or as part of your new design for sale.